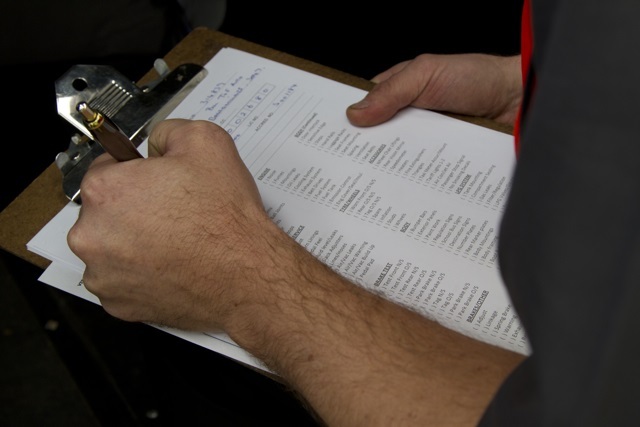 In response to safety data analysis, Transport Safety Victoria (TSV) recently engaged with Vic Roads to run a series of safety inspections over two nights on Transdev buses. TSV will conduct a targeted safety audit to test the effectiveness of Transdev's remedial actions once they are complete. A more frequent audit regime will be applied until TSV is satisfied Transdev's Maintenance Management System (MMS) is operating effectively. "We are working with Transdev to make sure the immediate safety issues are effectively managed and their safety systems are sufficiently robust to ensure the ongoing safety of their bus services," said Shaun Rodenburg, Acting Director Bus Safety at TSV.